CHECHESMITHNATION : Rita Dominic Sizzles In Trado-Styling At 76 The Movie Premiere! 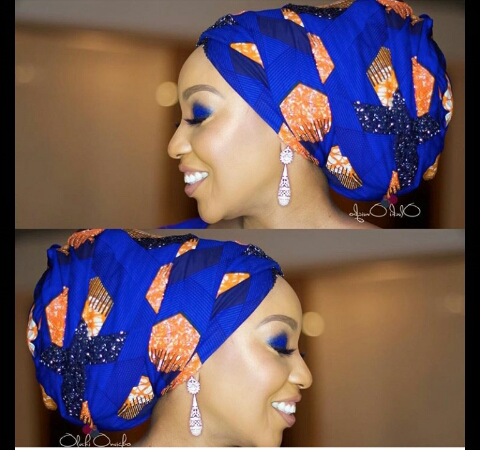 Rita Dominic Sizzles In Trado-Styling At 76 The Movie Premiere! Rita Dominic, looked so gorgeous last night at the 76 movie Nigerian premiere last night. Embellished custom made outfit- @@Regrann_App from @ritadominic - 76 movie Nigerian premiere last night. We love the touch of that blue Asoke right over her shoulder.